The idea of Disney producing “live action” remakes of their classic animated movies makes sense in general terms. Childhood nostalgia is a huge draw, and since Disney possesses the biggest back catalog of any animated film studio, they’d be throwing away money if they didn’t try to entice moviegoers with “new” versions of the films they know and love. 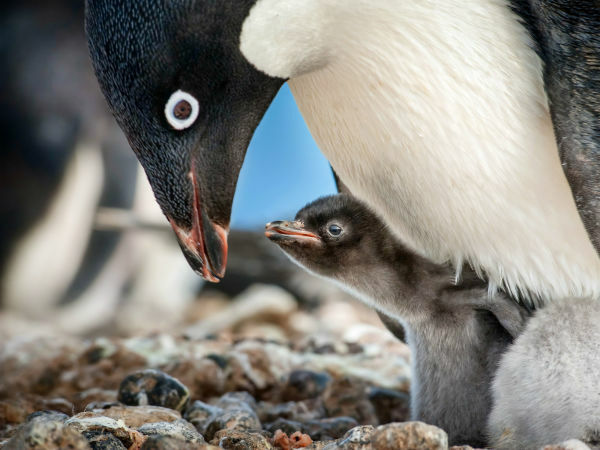 However, the new product should also offer something substantially different, otherwise you run the risk of jilting the very fans for whom the film is being made. 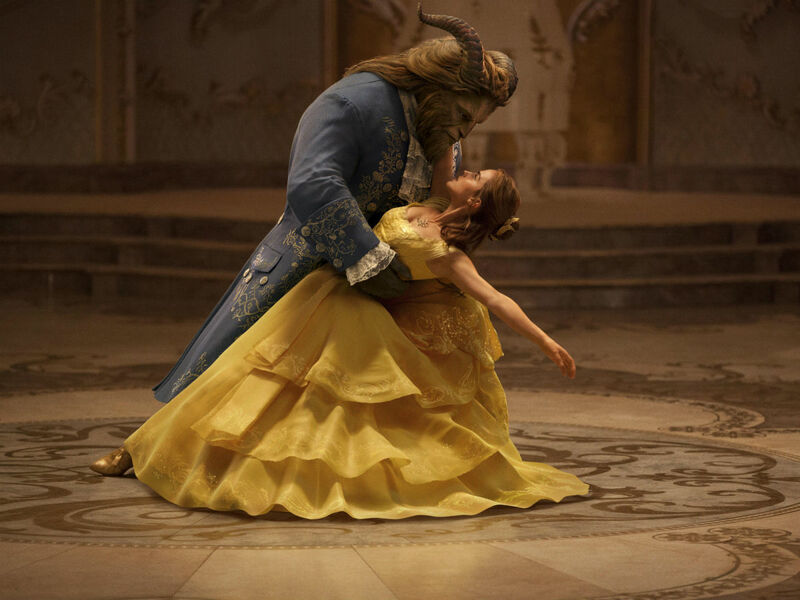 The updated Beauty and the Beast is certainly great to look at, but once you get beyond the superficiality of seeing animated characters as real or computer-generated, the movie contains very little that sets it apart from the original. Sure, they try to add a few things to modernize the story. 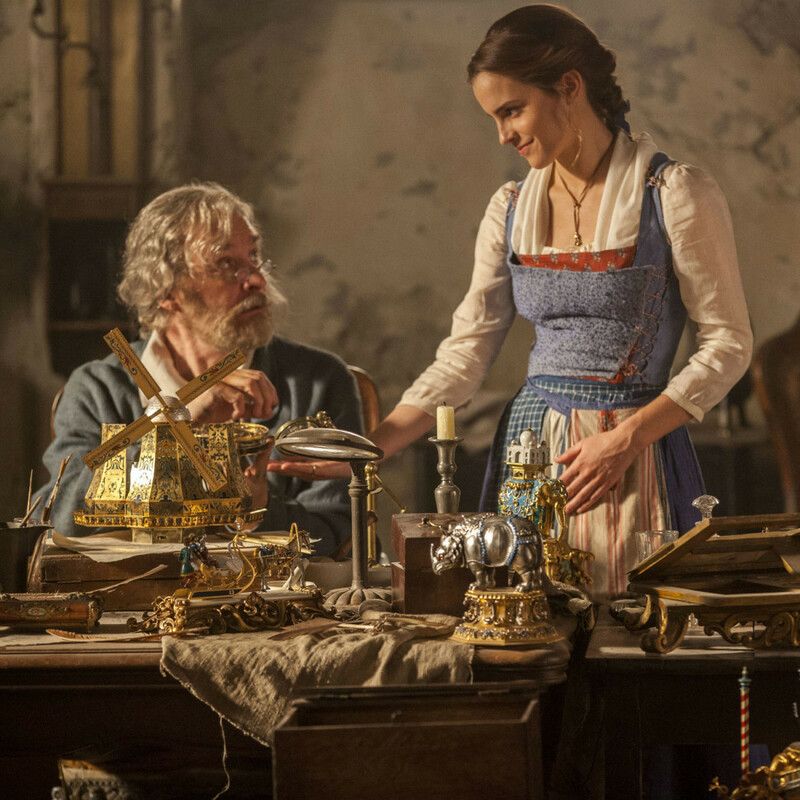 Belle (Emma Watson) has put her book smarts to practical use, creating a type of washing machine. A brief backstory for why her mother is no longer in the picture for her and her father (Kevin Kline) is introduced. 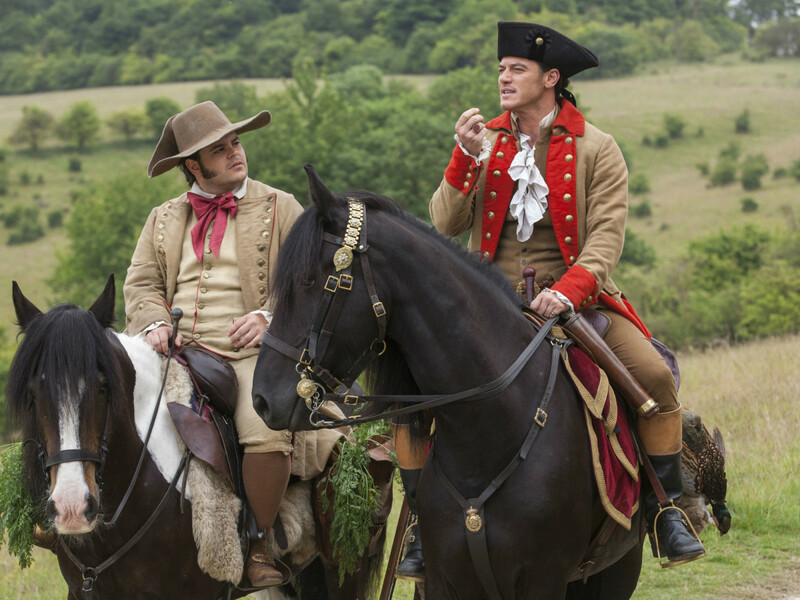 And LeFou (Josh Gad), the right-hand man of Gaston (Luke Evans), is made more explicitly gay, though whether that’s an improvement is questionable. 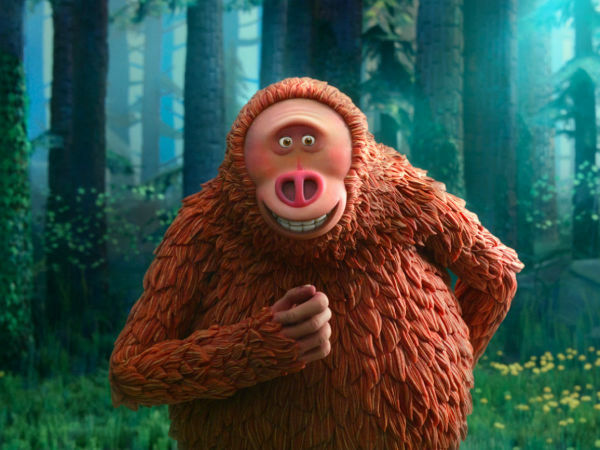 Despite that, the film feels like a fuzzy copy of the movie you know and love. The story still takes the exact same twists and turns, highlighted by the familiar songs that all seem just a touch off. And because there’s nothing surprising about anything in the film, it’s purely an exercise in hitting all the beats you need to hit in order to trigger the right memories. The most enjoyable part of the film ends up being the performances of the main three actors. Taken on their own, Watson, Dan Stevens as the Beast, and Evans are a pleasure to watch. 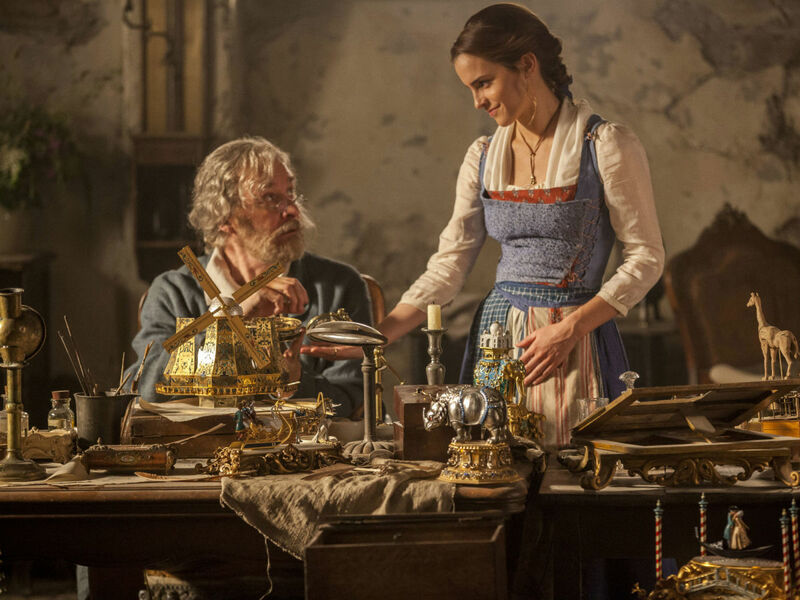 Watson makes for an appealing Belle, and her history as Hermione in the Harry Potter films imbues a little something extra onto the character. 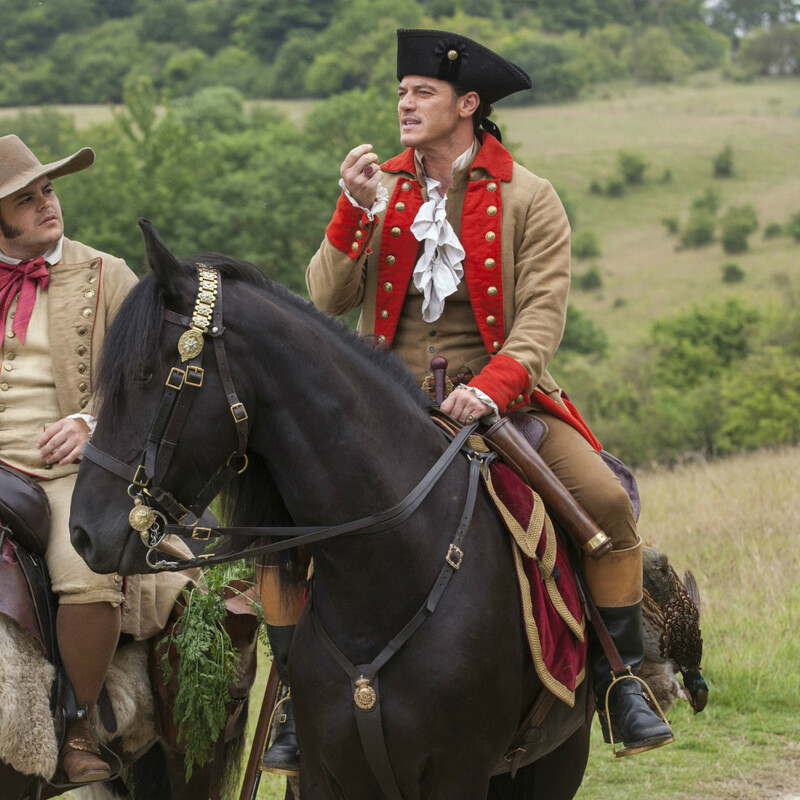 Evans is as perfect a Gaston as you could imagine, making him the ideal foil for Belle and the Beast. But other choices take away from those performances. Having stars like Ian McKellen, Ewan McGregor, Emma Thompson, Stanley Tucci, and Audra McDonald voice the enchanted items at the Beast’s castle is fun in theory. But since they don’t appear in the flesh for 99 percent of the film, their presence is essentially useless. And then there’s the much ballyhooed/controversial idea of LeFou being undeniably gay, as opposed to the “wink wink” hints of the original. It’d be one thing if he were given a respectable side story to semi-explore that aspect. But he remains a buffoon, and the ham-handed scenes expressing the gayness of him and another character are so unsubtle and clichéd that they belong in an '80s sitcom, not a modern-day movie. 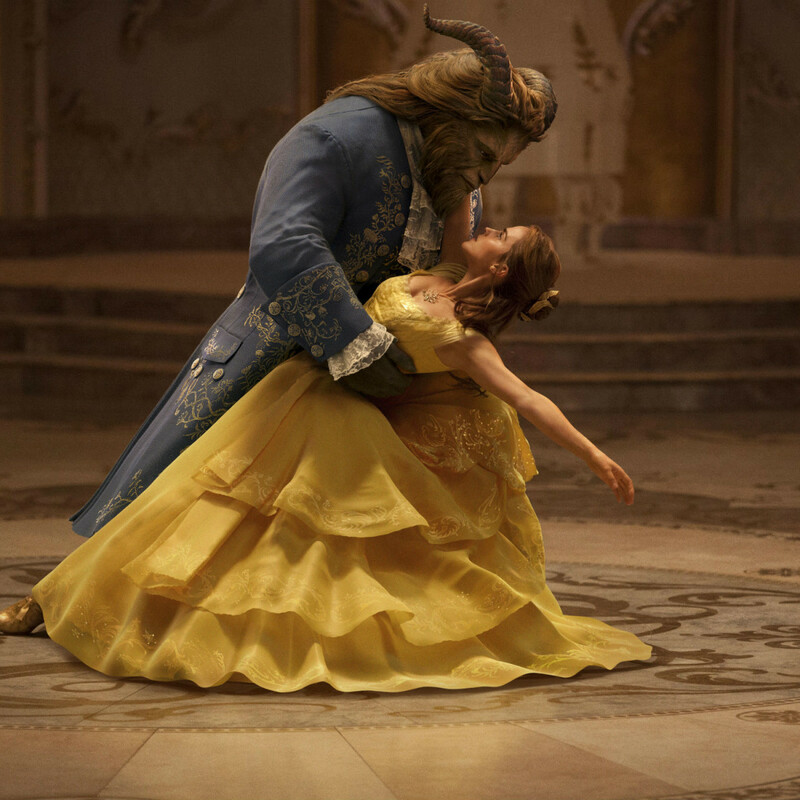 The animated fare that Disney serves up year after year is still second-to-none, but Beauty and the Beast shows that they’re still very hit-and-miss when it comes to live action. You may think you want to go see it, but you’d be better off firing up the DVD of the animated version for the 100th time.